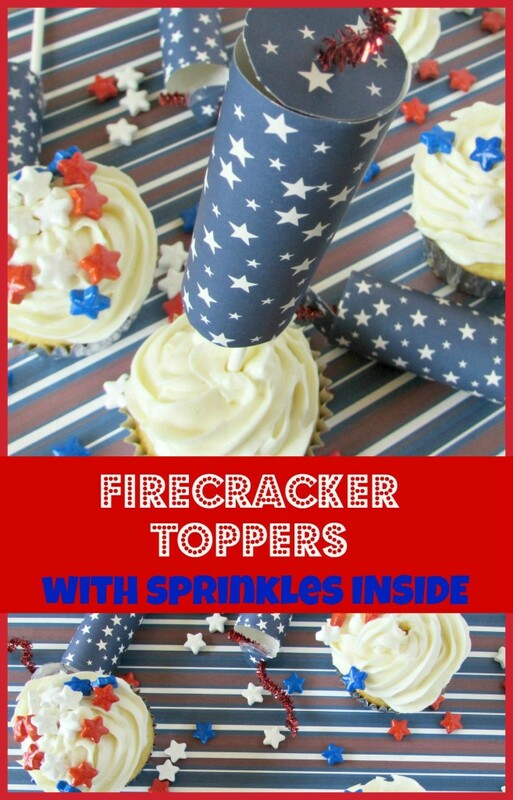 Firecracker Toppers with Sprinkles Inside! 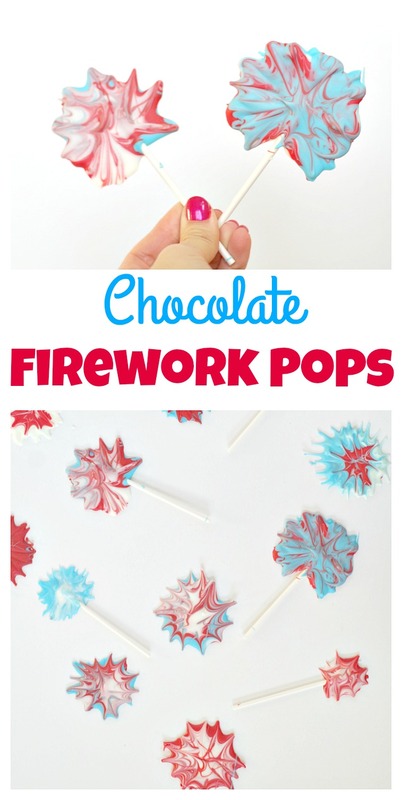 4th of July is all about the fireworks and firecrackers! Also it’s about the food, there will be so many BBQs going on this weekend it is the best time! So I decided to put those two wonderful things together in a fun topper. 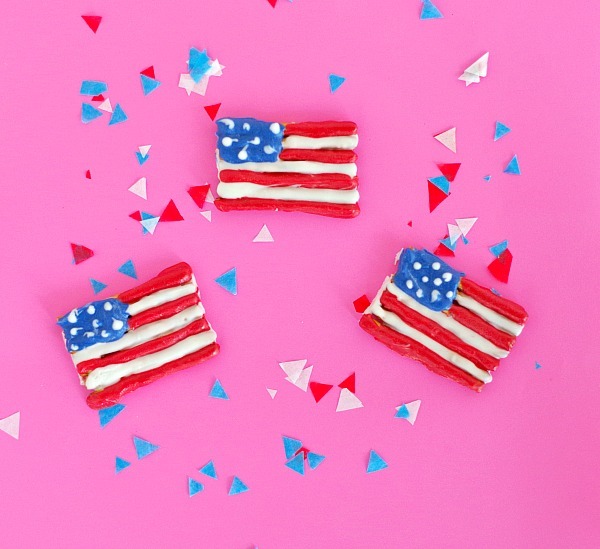 These firecracker cupcake toppers with star sprinkles inside turned out so cute! 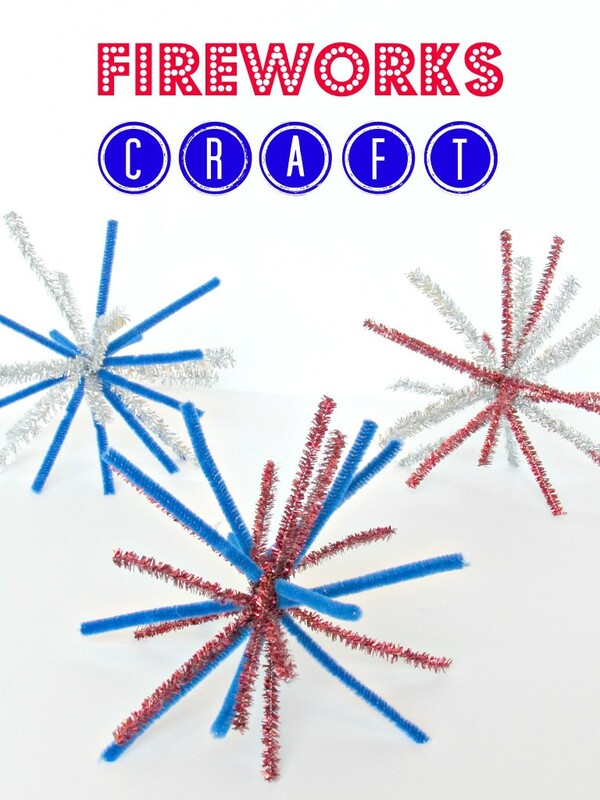 I used them for cupcakes but they would be perfect for a cake or even on some fruit. Sometimes my watermelon needs some sprinkles to make it extra appealing.